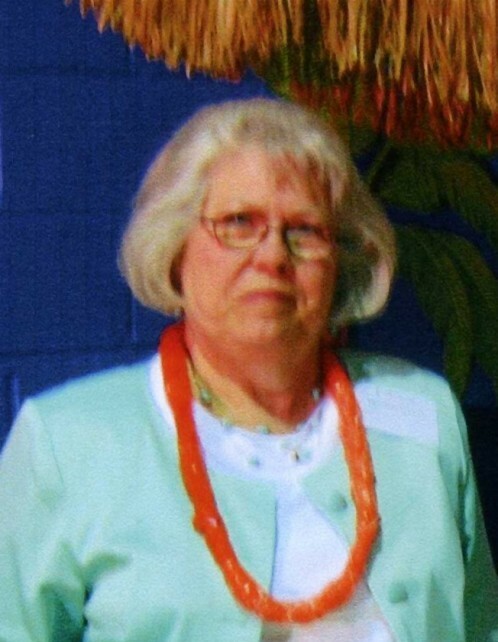 Patricia Lee Harrelson Williamson age 74 of Cerro Gordo passed on Wednesday, August 29, 2018 at her residence. A memorial service will be held at 11:00 a.m. Saturday, September 1, 2018 at Worthington Funeral Home with Pastor Billy Fowler officiating. The family will receive friends from 10:00 am until time of the service. She was the daughter of the late Miriam Tyler Harrelson and Homer Harrelson. Survivors include three daughters, Beverly W. Strickland of Cerro Gordo, Debbie W. Sealey of Chadbourn and Lori W. Grainger of Cerro Gordo; two siblings, Joanne Helton Bryan and Joe Alvin Helton both of Castle Hayne; grandchildren, Victoria Leigh Strickland, Edwin Wayne Martin, III, Benjamin Tyler Grainger, Brandi Sealey Cartrette, Brittni Christian Sealey, and J.K. Sealey; great-grandchildren, Haleigh, Alice Christian, Chloe Grace, Colton, Carter, Kenzie, Connor, Jaxon, Caroline and Charlotte.